How much forest is getting deforested each year? 130,000 square kilometers each year (13,000,000 hectare) that is roughly 34 soccer fields per minute. A huge amount and since 1970 an area of the size of Germany has been clear cut. Who gets effected by the deforestation? Not only that trees and other plants get killed, it also has an effect on animals and humans. The faunal biodiversity is impressive in the rain forest. The main part of the fauna are insects like ants, bugs and caterpillars. Scientists found on a single tree 50 different ant types. Listing all animals now result in a very long list, but you can be sure that not only insects can be found there. Besides a huge variety of birds and frogs you will find mammals. Monkeys, Jaguars and Tigers are some of them and in the rivers you will find river dolphins. Extremely endangered species like the Orang-Utan can only be found in the Rain forest in South-East Asia. 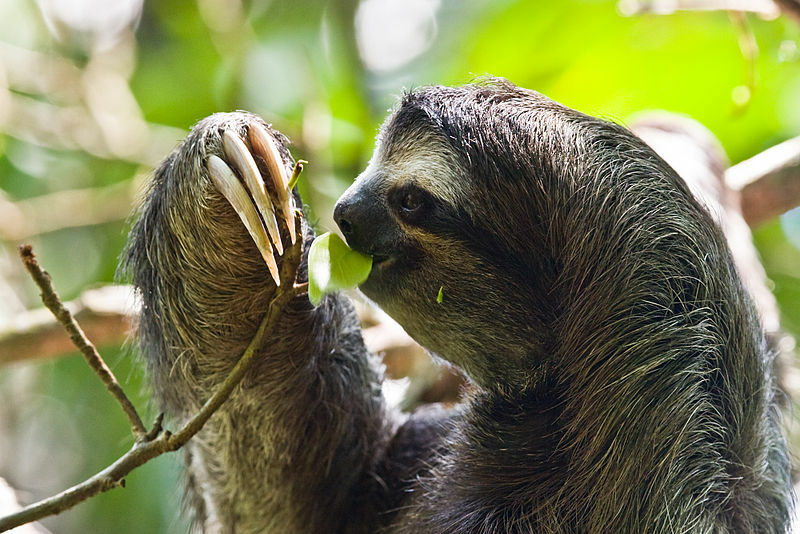 And yes the internets most favorite animal (imho), the sloth is also in danger in the rain forest. But not only the animal wildlife is suffering from deforestation. Indigene people get expelled from their habitat as well. To read more about the cultures here at the California Institute of Technology. 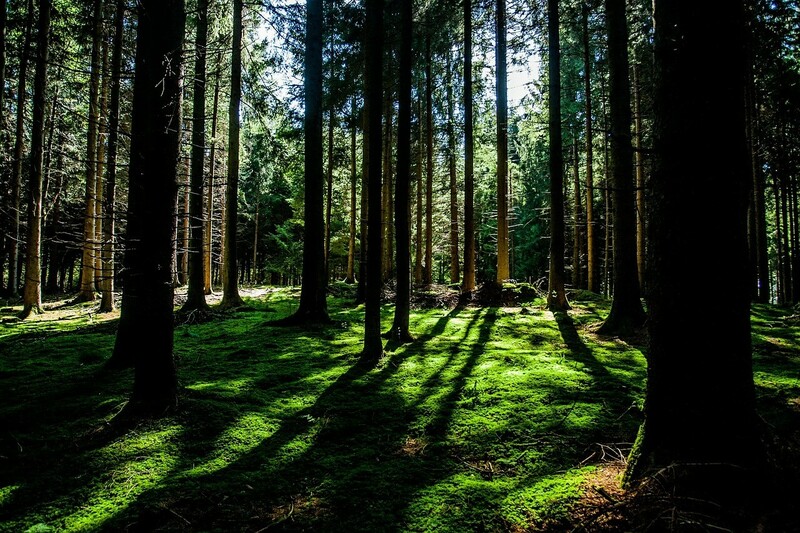 What can we do against deforestation?